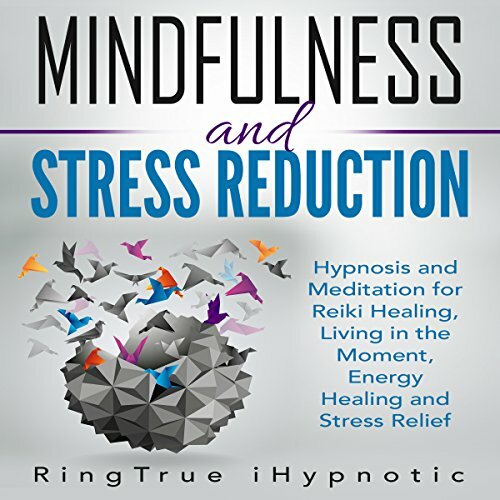 Showing results by author "RingTrue iHypnotic"
When left unchecked, stress can rob you of inner peace. It can cause chronic exhaustion and leave you feeling less satisfied with life. This is why it is important to actively regulate your stress levels through conscious meditation. 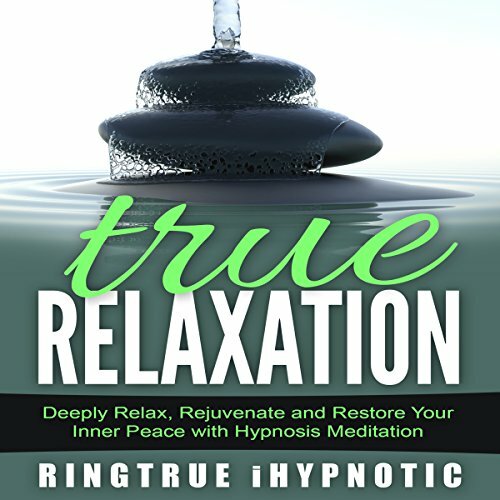 This collection is designed to help you reduce stress through increased mindfulness and guided meditation. Scheduling downtime can be the difference between burnout and feeling rejuvenated. Allow meditation to recharge your spirit and revitalize your soul. Becoming your best self is an evolving process, because you are an evolving being. 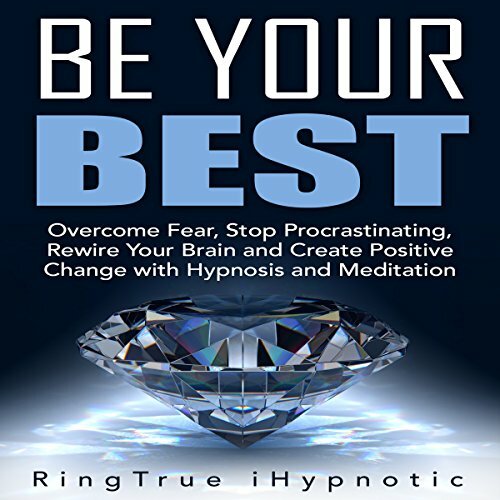 This collection is designed to restructure your thought patterns, making you more resilient, more productive and better at whatever you choose to do. As the Chinese proverb goes, the best time to plant a tree was 20 years ago. The second best time is now. Don't wait any longer to become what you were always meant to be. The weight loss journey can be challenging, yet it is worth the effort in the long run. Increased happiness, a healthier body and more energy are just some of the benefits of sticking to a healthy lifestyle. That is exactly what a weight loss journey needs to be - a lifestyle change. 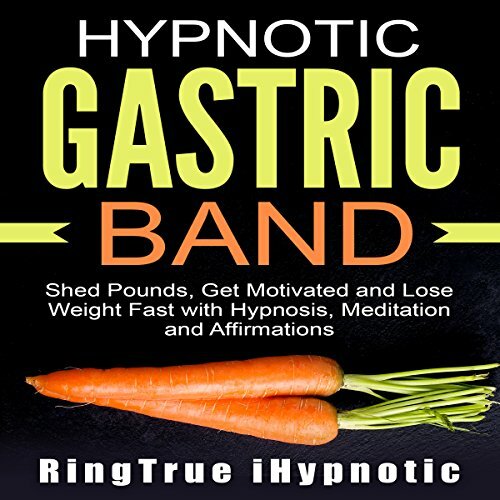 This collection is designed to help you transition into that healthier lifestyle where you are more fit, more energetic and more optimistic about reaching all of your weight loss goals. In today's hectic world, it's more important than ever to find yourself spiritually. Knowing who you are on a cosmic scale and understanding your own magic is a part of what will allow you to find happiness that comes from within. This collection is designed to help bring forth your most peaceful spiritual self while creating inner balance. When happiness is sourced from within, it will always be easy to find. This collection is designed to help you find that inner happiness through meditation and affirmations. Finding a way to relax and rejuvenate in a chaotic world is key to maintaining optimal mental health. 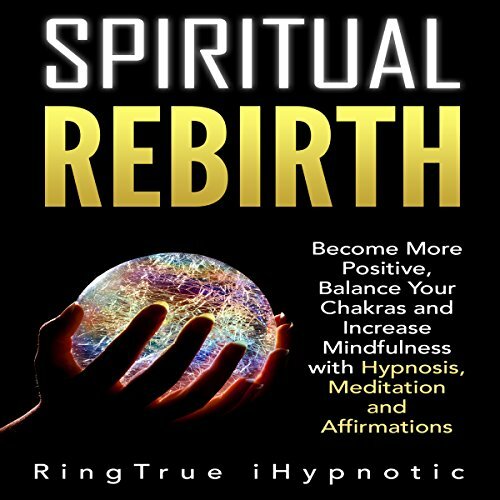 This collection is designed to make the most of your down time, helping you increase your inner peace while creating a positive and resilient inner foundation. Reset your mood, reduce your stress levels and recharge your mental battery with this guided meditation set.